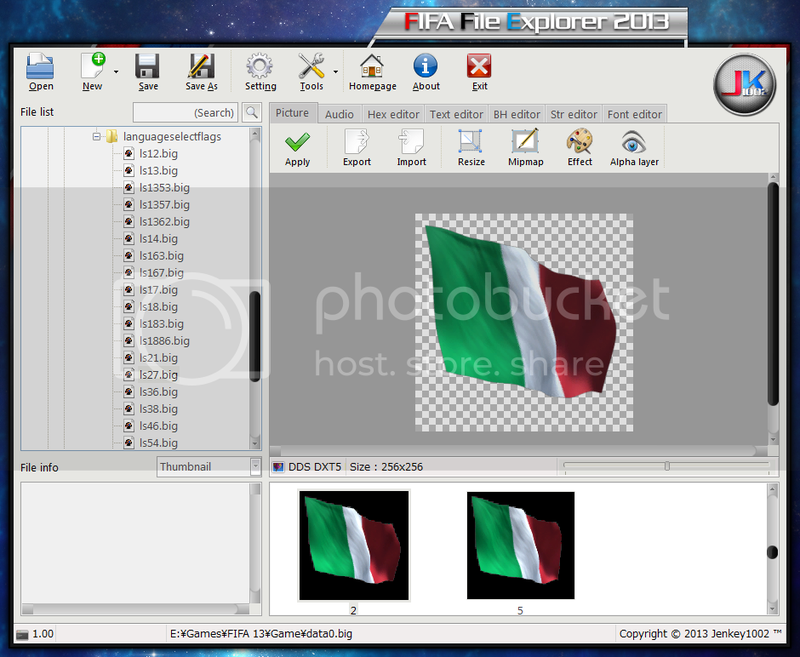 Update : - Now it can load the file that was edited by FileMaster. Download Fifa File Explorer 2013 v1.0.0.1. This is a mod for FIFA 13 video game.